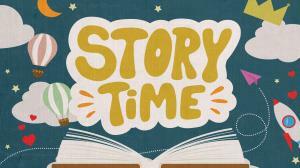 Join us at Mast General Store for Story Time every Monday (year-round) at 11am. We meet in the Candy Barrel and staff members read some of their favorite selections that are available in the Mercantile Department of the store. It’s the perfect time to slow things down and enjoy a few moments with your little ones.